GoPro is the ultimate action camera which makes shooting in extreme situations fun and interesting. GoPro offers the perfect blend of fun, portability, simplicity and enhanced image quality which has given the users a whole new approach to video recording. However this is not just it - in order to unleash the full potentials of you new GoPro camera you need to learn a efficient way of editing your footage no matter where you are. You always have the option of professionally editing your footage on your pc, but when you want to edit on location you surely need to make use of your phone. In this article, we are going to introduce the top 10 best GoPro Editing App for your smartphone. 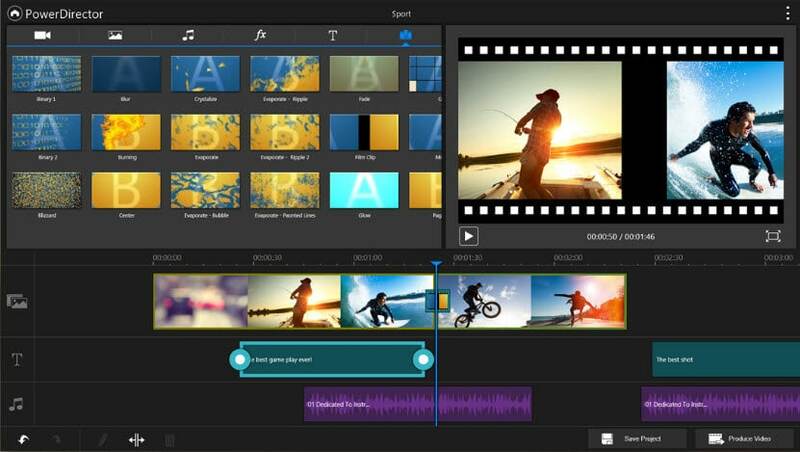 Let us now take a look at 10 cool video editing apps for editing your GoPro footage, from free to paid depending on your requirements. 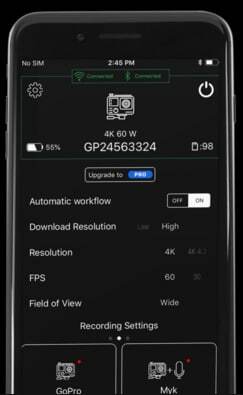 This is one of the most convenient and easy to use app in GoPro's arsenal. 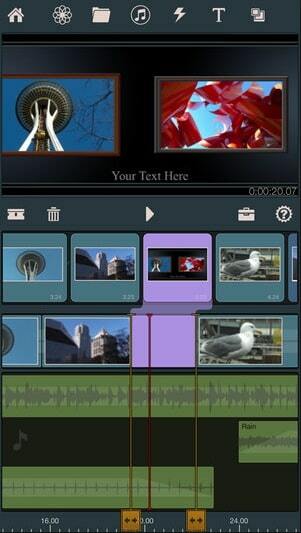 Quik is a free application which would automatically create nicely edited videos within just a few minute's time. The editing process is as simple as it can possible get; all you have to do is selecting the videos or pictures which you would like to show in the movie from the library and Quik is going to do the rest. However you can only use the images and videos which are stored in your phone's library. 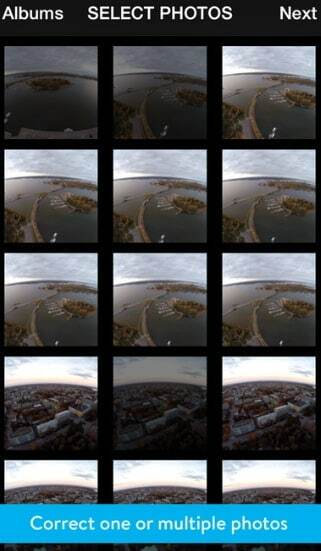 You can also mix the GoPro footage with those of your phone’s if you want. Antix is a special kind of application which makes use of the motion sensors of your smart phone in order to detect when some exciting action is happening. However the app developers still hasn’t revealed what exactly is deemed exciting by this app. It would recommend you the key scenes by a comparison of the recorded motion footage from your phone with the help of the video stream of your GoPro. This video editor is multiple timeline editing. Slow motion editor can empower the details of your exciting moments, which means viwers can have more engagement with your GoPro videos. The power of this app derives from an algorithm which would help you to find the most exciting snippets from your recordings and edit them promptly into shareable bits. You can also choose to add any background sound to your video wither from the mic of your phone or from a preselected list of licensed tracks. Comes with loads of features like timeline video editing, cool video effects, slo mo, a photo video editor and lots more. This app is all you need to share cool videos on Vine or YouTube. The footage from your action cam can be edited just like you do it on Magisto or Final Cut. 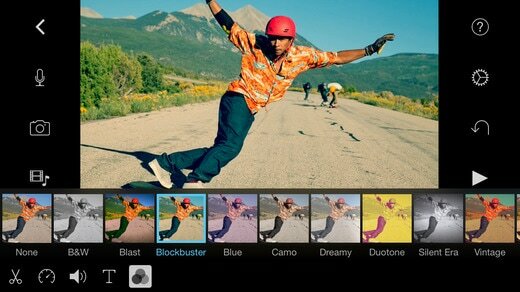 Now you can rotate, trip, split and even create the coolest slo mo videos just like GoPro. All you have to do is add the videos for your timeline and start editing. 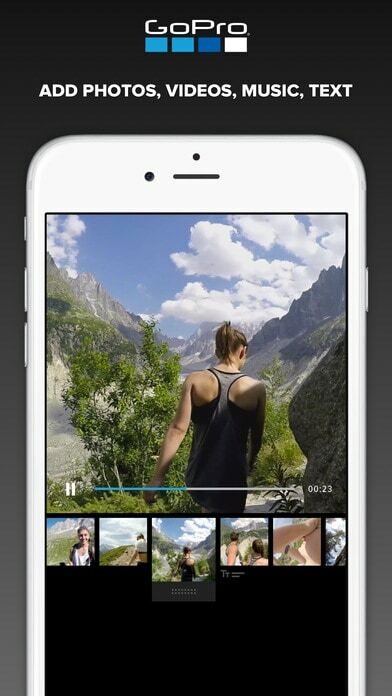 No matter if you are on the train, on the beach or hiking in the mountains this cool app would allow you to edit your videos no matter where you are. 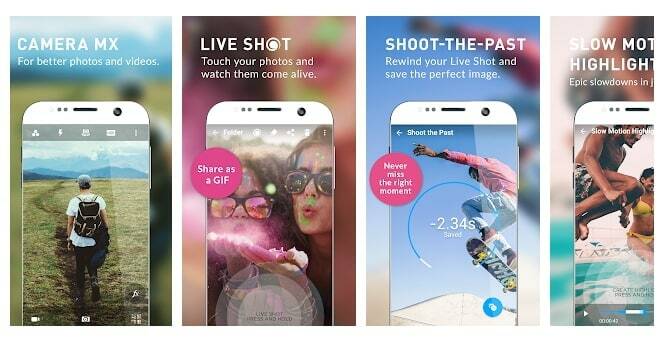 You can now shoot some amazing moments with your phone and just import the recordings. The video camera app is very useful for quickly deleting unwanted scenes and arranging the clips. You can even manually alter the brightness, colors and contrasts of the video. If more precise control is what you are after then you need to go for Splice. This iOS app functions like a regular video editing app which lets the user choose more than a single backing track, allows manual transitions, records voiceover and even adds filters to the videos and images of the timeline. It goes without saying that Splice is one of the best free and easy to use iOS app with which you can do your basic GoPro editing. 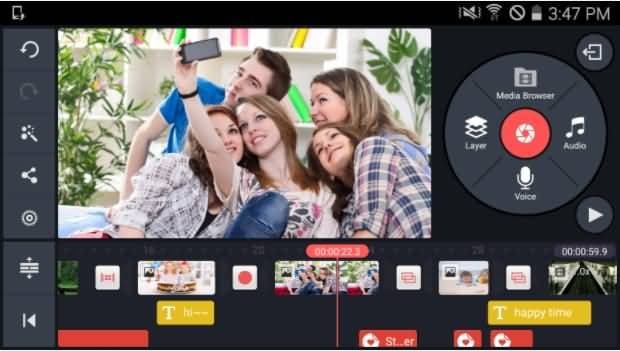 Owners of iPhone and iPads are surely familiar with this light and powerful video editor which allows you to professionally edit your GoPro footage no matter where you are. You need to copy the footage to your iOS device and launch the app; now you can select the footage from your ‘Projects’ tab and start editing. Though your action camera would allow you to take photos in situations in which most other cameras wont allow, your photos are going to be a bit distorted because of the fisheye effect on GoPro. Though many of us prefer the fish eye look, you can always choose to do away with it by using the GoFix app. With the GoFix app you no longer need to worry about those curved horizons. A nice substitute for the iMovie app, the Pinnacle Studio is a feature rich application which works great with iOS devices. Though it comes with an expensive price tag it is probably the simplest and most effective way of editing your GoPro footage on the go. With this clean and simple to use GoPro control, you can record audio, add speedometer to your video and connect your camera automatically. If you like to record your audio while shooting a GoPro video, this GoPro software is best for you. If you are thinking that these basic editing features of the GoPro apps are not going to fit your requirements then you need to find a resourceful yet simple to use video editor which would do the job for you. Wondershare FilmoraPro for Windows and Mac is undoubtedly one of the coolest video editing software for GoPro footages. The Filmora's pro editor has been created to meet all your action cam footage editing requirements. It comes with 2 whole new tools – The action cam lens which would automatically correct lens distortion, provide audio denoise, video stabilization, color correction and a whole lot of other useful features. Download it now to have a try (free)!